Description: Solution Chiropractic is a business categorized under chiropractic doctor info bureaus, which is part of the larger category health & allied services nec. 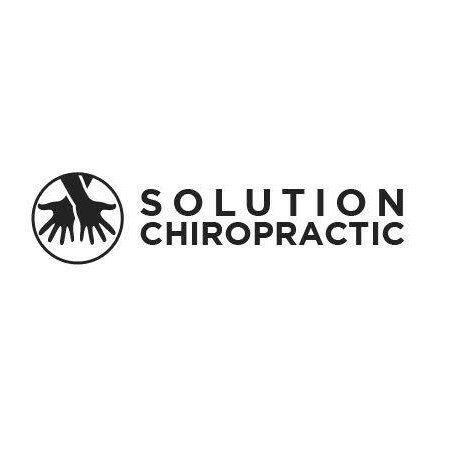 Solution Chiropractic is located at the address 1201 3rd Ave, #180 in Seattle, Washington 98101. The Owner is Nima Samiee who can be contacted at (206)453-2233.
Review: Welcome to Solution Chiropractic, your natural solution to a pain-free and healthy lifestyle. As your downtown Seattle chiropractor, Dr. Nima specializes in corrective chiropractic care, using state-of-the-art technology and advanced approaches. Call +1(206) 453-2233 for more information. Location & access map for "Solution Chiropractic"